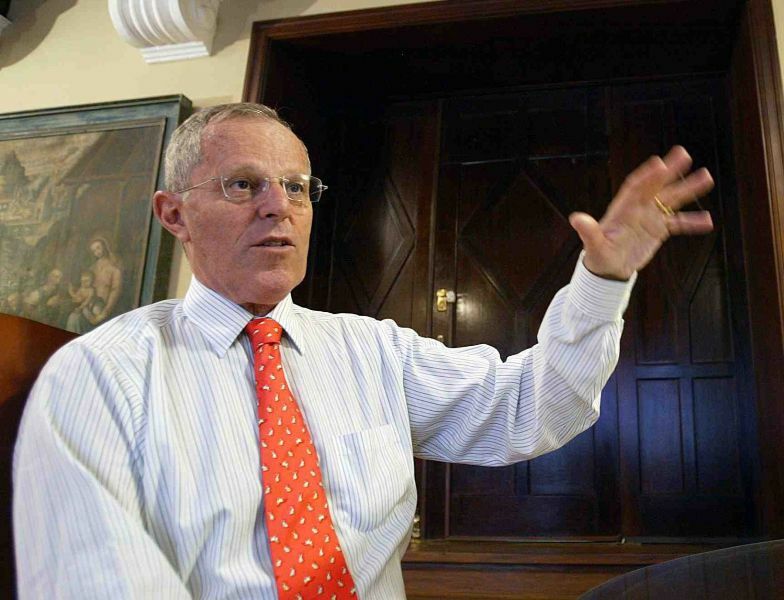 Pedro Pablo Kuczynski has condemned the censure of prime minister Ana Jara in a move to differentiate himself from the censure’s sponsors and 2016 presidential candidates. 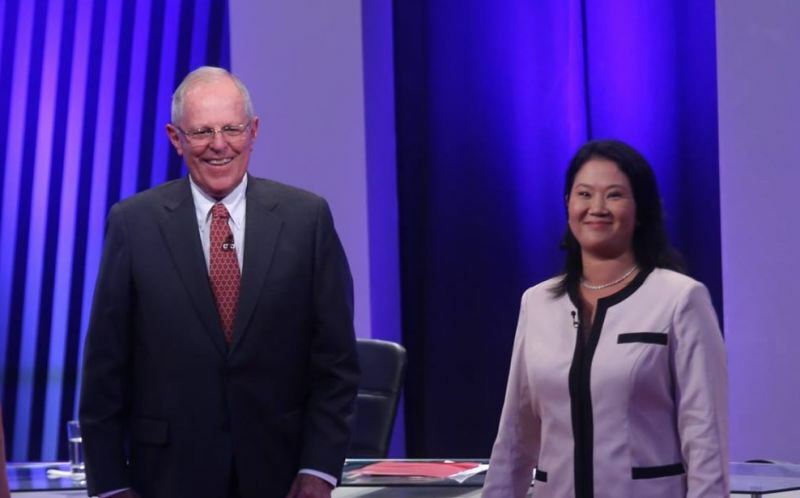 In the wake of a successful censure backed by the political parties of 2016 presidential candidates Alan Garcia and Keiko Fujimori, Kuczynski gave interviews to RPP television and the daily newspaper, La Republica. “In all this with the Dini, it seems the last one who got on the bus is the one who pays in front of all of us. Because there were other cabinet chiefs, other interior ministers, and only Ana Jara is talked about. That seems unfair to me,” Kuczynski told reporters yesterday. 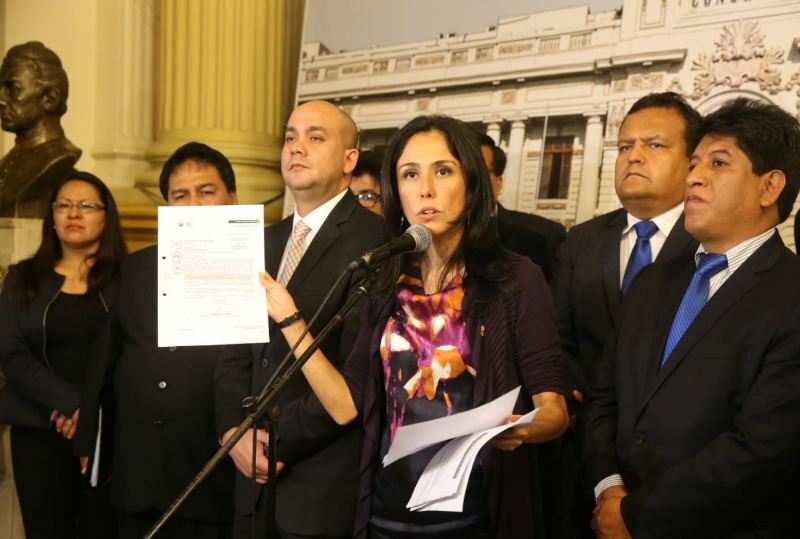 Kuczynski added that making Jara a scapegoat does not solve anything. Kuczynski also said that he believes GDP growth of 4% is possible given improved production in fishing, coffee and rice. 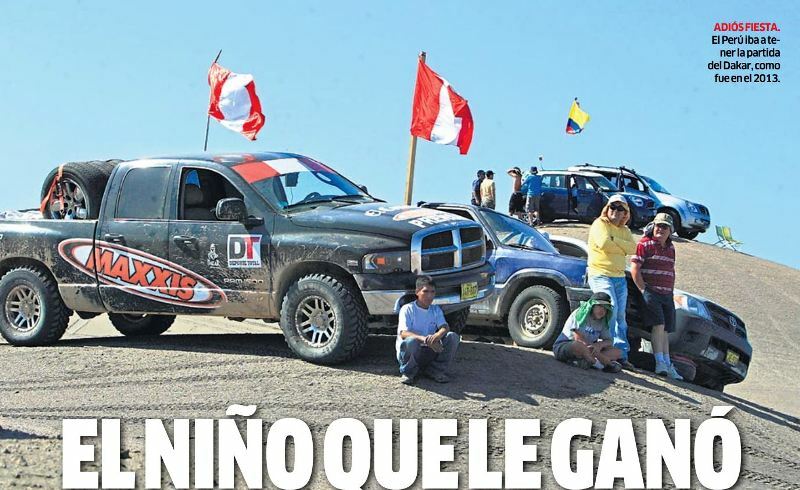 He added that to reaching 4% in 2015 also depended on the Tia Maria copper mine in Arequipa, which is currently being held up by local protests. Kuczynski insisted he is not “the capitalist ogre” his competitors paint him as, but a centrist. 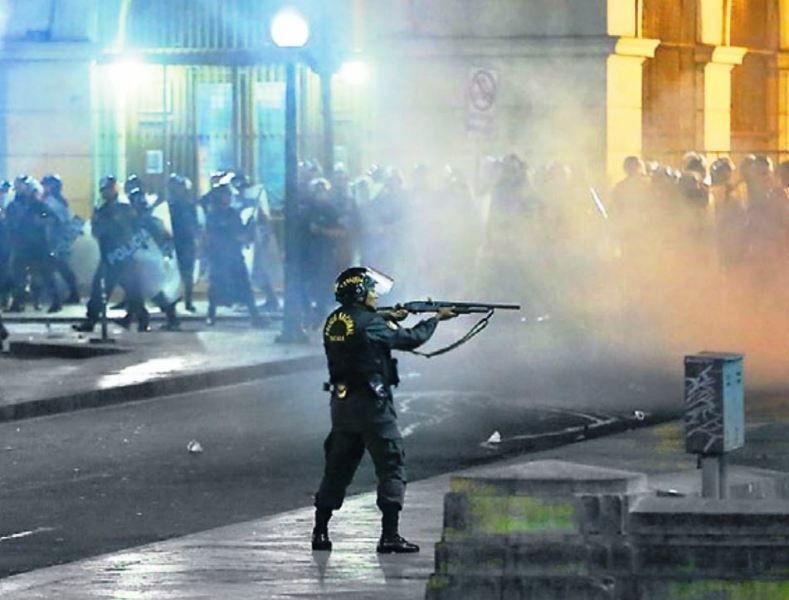 Kuczynski also addressed the recently defeated workers’ bill, espionage charges against Chile, potable water and civil unions for gay couples. 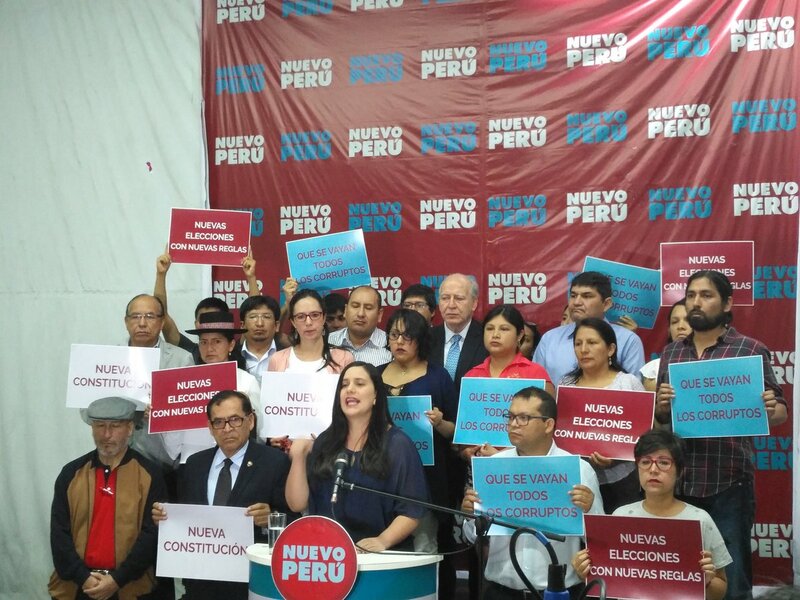 In 2011 Kuczynski unsuccessfully ran for president under his political party Peru+, which he has rebranded as Peruvians for Change. The Oxford-trained economist served as prime minister and finance minister under Alejandro Toledo as well as mining and energy minister under Fernando Belaunde.